Out of the box, you’ll have three standard difficulties to play BioShock Infinite: easy, medium, and hard. To unlock 1999 mode, what is being deemed as a true challenge for even the most seasoned veterans, you would traditionally need to beat the game first. If you’re looking to jump right into a challenge, then we have a code to help you do just that. 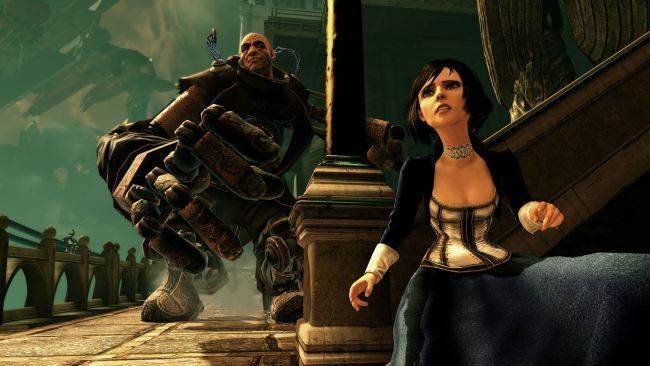 To unlock 1999 mode in BioShock Infinite, you’ll simply need to enter the classic Konami Code. We’ve listed the proper buttons below just in case you run into any issues on your platform of choice. Upon entering those codes, you’ll have unlocked 1999 mode in BioShock Infinite. The mode will provide some serious challenges, so enter the campaign with that difficulty at your own risk. What do you think about Irrational Games using the Konami Code? Be sure to let us know what you think by leaving us a comment below, or discuss BioShock Infinite in our community.